This spine surgery lecture deals with the imaging of the occipito-cervical junction in trauma cases. 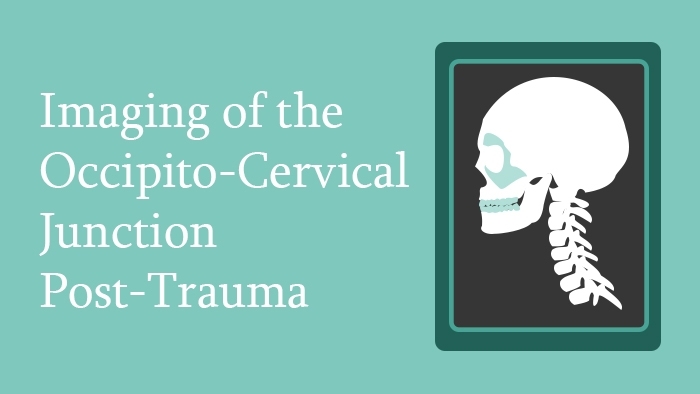 This spine surgery lecture covers the imaging of the craniovertebral junction in trauma cases, beginning with a brief outline of the anatomy of this complex region and its major landmarks, and the role of X-rays. The clinical measurements and relative ratios are explained with the help of marking on the X-rays and diagrams. 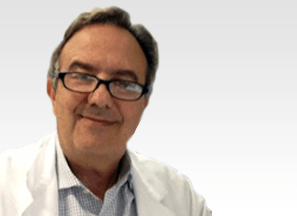 The role of CT and MRI in trauma is explained in detail. Finally, the important classifications and patterns routinely used in the emergency setting are included with representative images.